We would love to get your feedback for improvements to our Barcode Generator to increase productivity and efficiency for our customers. Thank you for your time! * 1. On average, how often do you use MobileDemand's Barcode Generator? * 2. What types of barcodes do you generate? * 3. How do you use the barcodes you generate? Please describe the specific application. * 4. 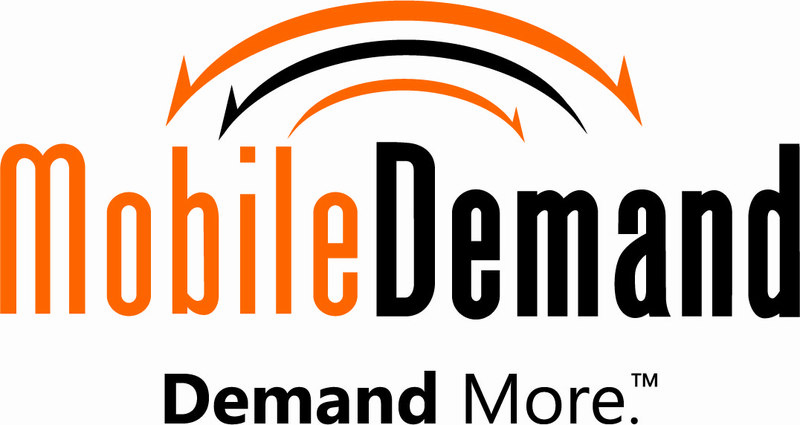 Why do you use MobileDemand's Barcode Generator? * 5. What is your favorite feature of our Barcode Generator? * 6. How can we improve Barcode Generator? Are there other features you would find valuable? * 7. Would you like us to contact you when we upgrade Barcode Generator? * 8. In which industry is your business/organization?